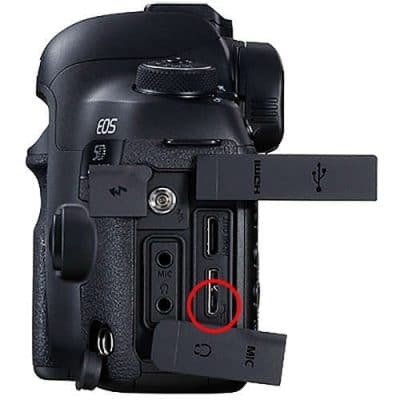 What Does USB Stand for when Talking About Photography? USB stands for ‘Universal Serial Bus’ and is a form of data connection and transfer protocol. The data input/output port on most modern cameras is a type of USB port and USB ports can be found on nearly all modern computers. USB interfaces can be used to upload information, for example images and metadata, from a camera to a computer system. they can also be used to charge the batteries in some compatible devices rather from having to remove the battery and place it into a separate charging cable. There are two main types of USB connection, Standard and Mini.